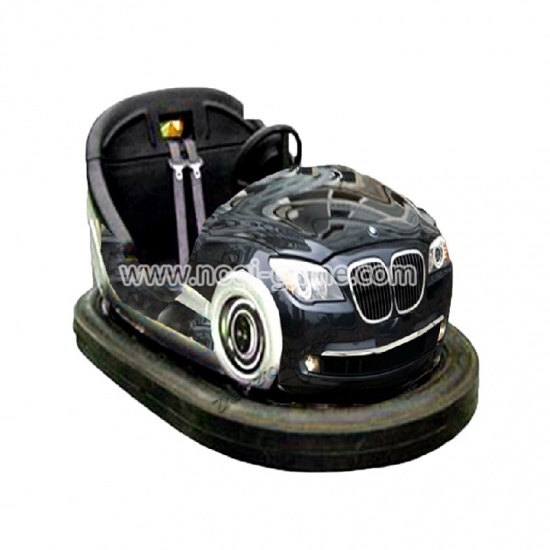 Battery bumper car, fiberglass bumper cars for sale that work with ceiling or floor.Good quality bumper car comes with graceful sculpture and some attractive lights at the front. 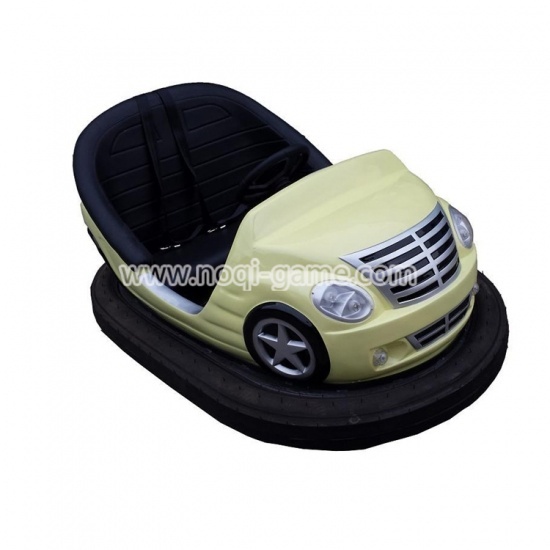 It has two players seats design, safety belts and high quality steering wheel and motor. 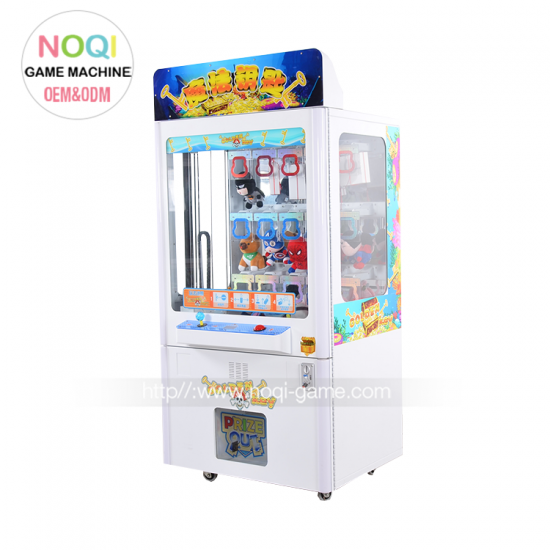 It is easily adjust volume, speed etc by its control box inside. 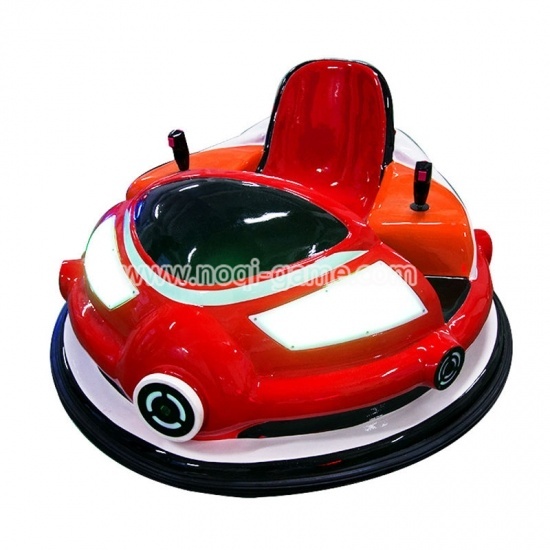 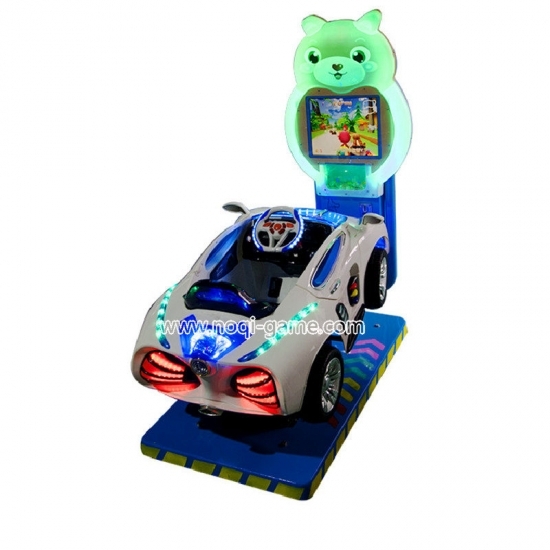 Introduction: This kids laser battery bumper car is with laser beam fighting ,there are different colors for your option,Battery lasts up to 6-8 hours,This kids laser battery bumper car has laser beam as weapon,shoot the laser upon receiving point from the other bumper car, The other party will be disciplined by vibration, whole body light alarm. 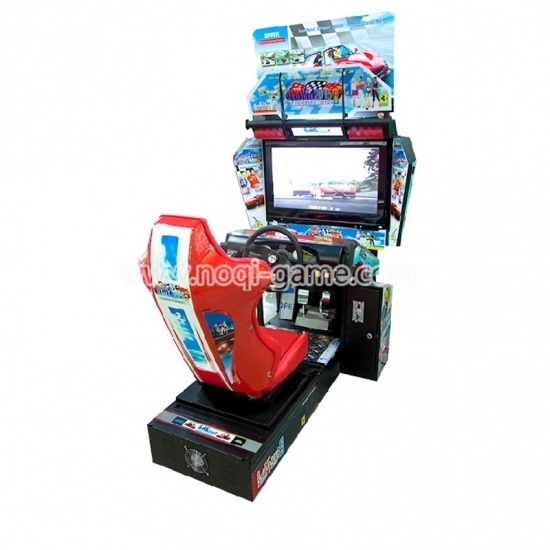 Features: 1.High quality special-purpose controller of fully digital control. 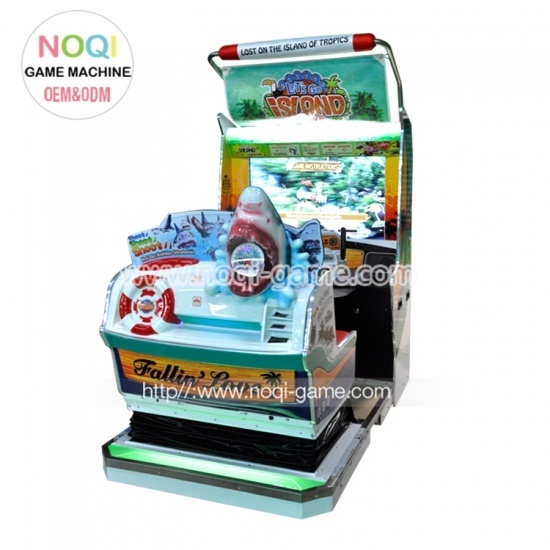 2.Strong Pvc tarpaulin with anti-collision tap. 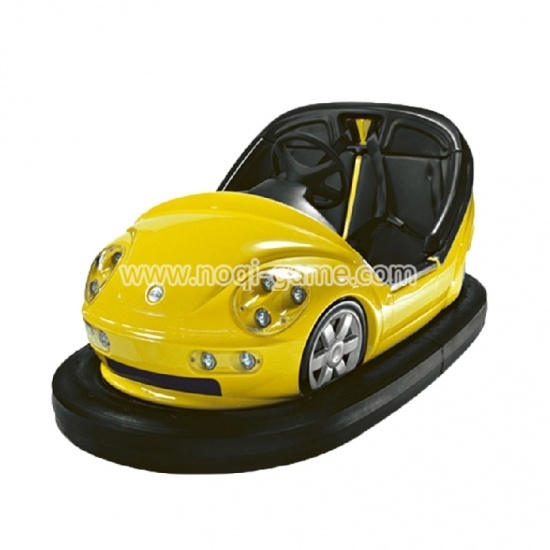 3.Proven technology and a very stable construction. 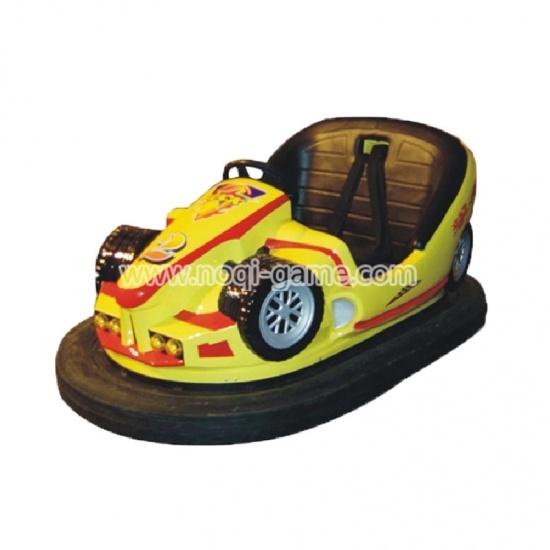 How to play Use remote control to set the bumper car working 1-9 mins. 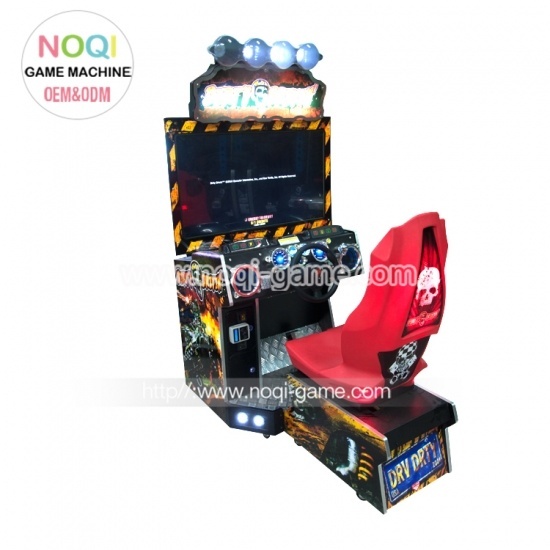 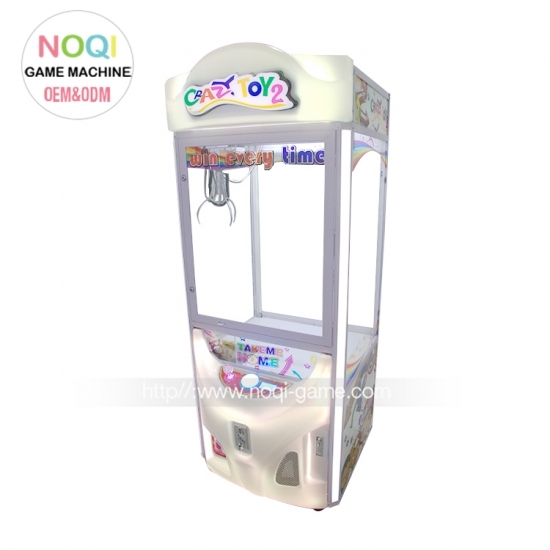 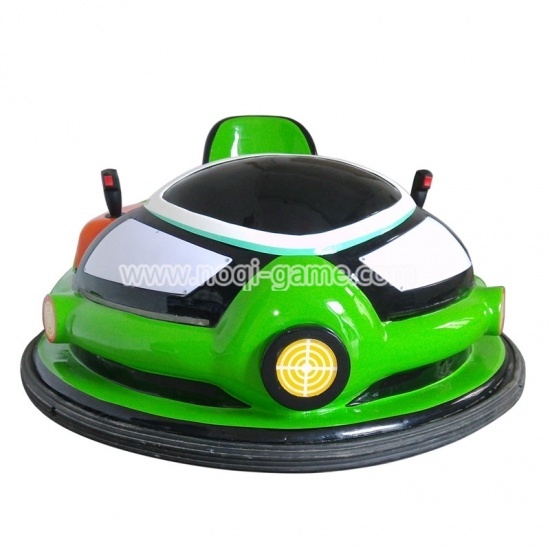 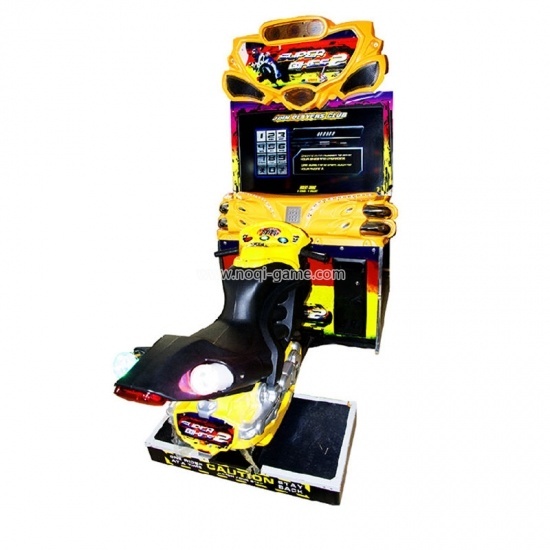 The bumper car with laser shooting game, once one player operate his car and shoot other player's car sensor, the other player's car will stop and begin to have shake feeling, it will shake about 3-5S and begin to work join the game again.